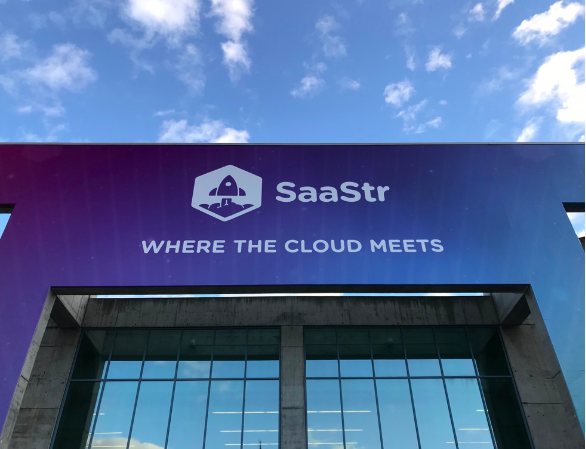 Value creation among software-as-a-service (SaaS) companies can be explosive -- Atlassian is now worth more than Coles and Amcor despite their near-century headstarts -- which is why I hopped on a plane to head to Silicon Valley for SaaStr 2019. One important caveat: A product that sells itself needs to be strong enough to generate network effects or word-of-mouth buzz, which is easier said than done. But it is possible -- witness Atlassian’s Jira and the eponymous products at Slack and Zoom -- and the companies who can pull it off capture economic lightning in a bottle. It’s a story we’ve heard before in our conversations with CEOs of Australian tech companies as well, which has led us to flip this challenge on its head by seeking out companies that delight customers with implementations that run on budget and ahead of schedule. Not only does that suggest the company has its stuff together, it also makes for happier, more loyal customers who are -- and this is big -- game to act as references. It’s hard to find companies that crush it on implementations -- most companies gloss over this aspect of the business with investors -- but one standout is Pro Medicus. In an industry where blowing deadlines is typical, the company has bolstered its reputation by getting its system up and running ahead of customers’ expectations, helping it to gobble up even more market share. For example, the company told us that it delivered one large project that the customer had slated for an 18-month implementation in only six months. Joe Magyer owns shares of Alphabet and Amazon. The Lakehouse Global Growth Fund owns shares of Alphabet, Amazon, and Atlassian. The Lakehouse Small Companies Fund owns shares of Pro Medicus. Stay up to date with the latest news from Lakehouse Capital by hitting the 'follow' button below and you'll be notified every time I post a wire. Lakehouse’s unique investment approach focuses on key themes of Intellectual Property, Network Effects and Loyalty. Find out more here. Extremely informative, thanks again Joe you deserve another coffee!